Ever wondered what would happen if you mixed a Spelling Bee with NASCAR racing? An exciting and challenging academic competition is what. Hundreds of elementary school students participated in such a competition at two local charter schools this week. FASTAR, an academic competition developed by The Roger Bacon Academy in Leland, NC, is an exciting event involving pit crews, qualifying races, and big trophies for the winners. 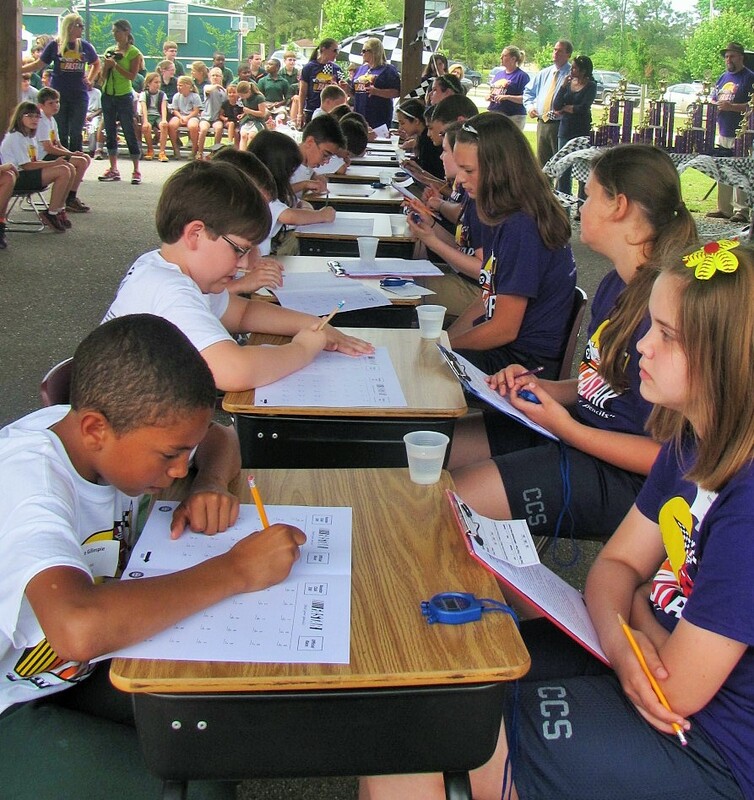 On race days, heats of qualifiers grouped by grade level race ten at a time to complete a workbook of reading and math exercises. Each error adds a second on to the racer’s finishing time, so students practice and acquire not only speed, but accuracy. Middle school students, the “pit crew”, are paired with the racers to keep their time and note errors. This provides an opportunity for middle schoolers to be mentors as well as employ their own reading and math skills. The purpose of the competition is to provide extrinsic motivation—an event—for students to be acknowledged and rewarded for their achievements. Many parents relate that their elementary schooler asks to practice for FASTAR, in addition to homework, several times a week. 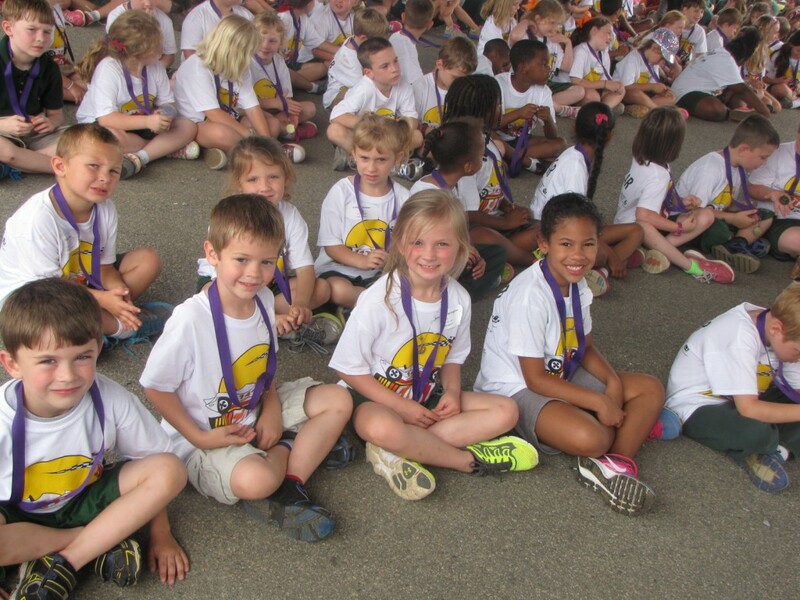 The event is heavily attended by parents, and the excitement, pride, and noise level is truly comparable to an actual NASCAR event.